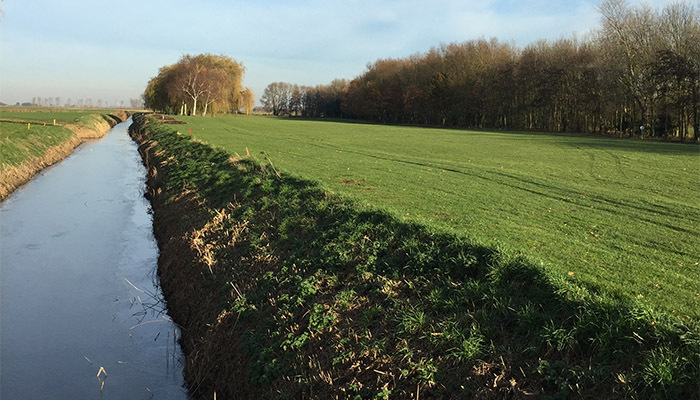 88 acres of beautiful fenland. 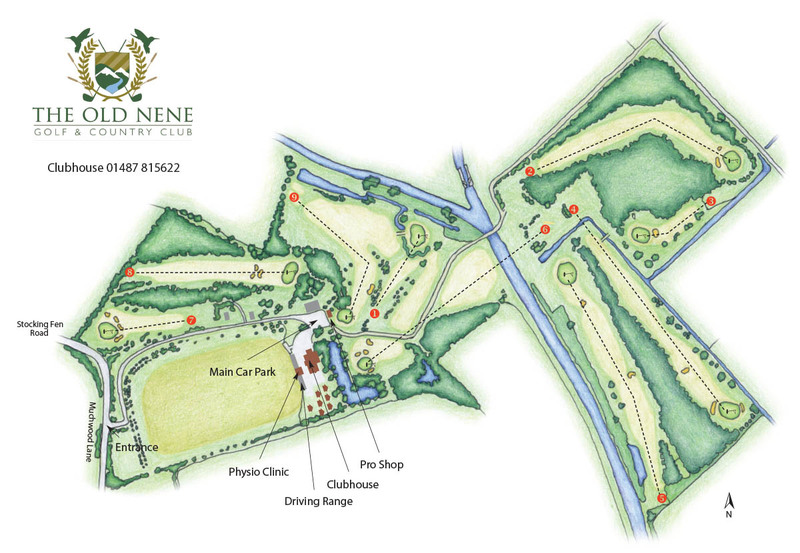 The Old Nene is a picturesque 9 hole course set just outside the market town Ramsey, Cambridgeshire. 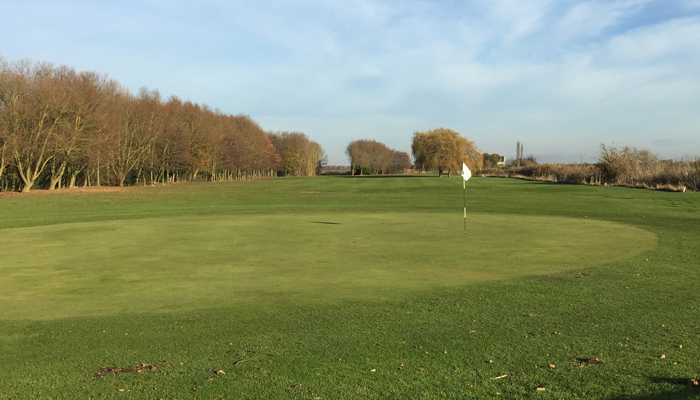 The Old Nene is a true parkland course with the River Nene, tree lined fairways and lake all integral parts of the course. 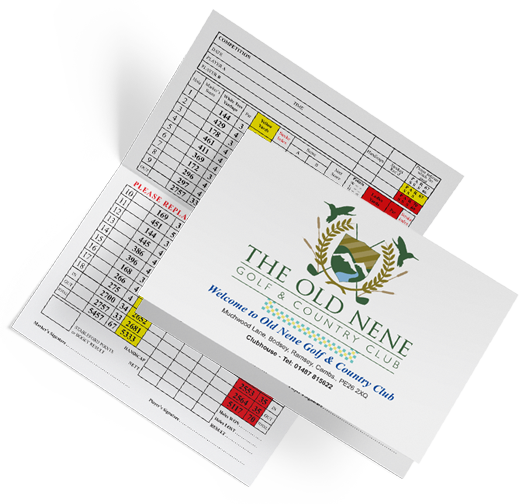 The Old Nene is a privately owned club that has a vibrant welcoming members section along with our regular visitors and green fee pay and play players. The Old Nene pride themselves on being very welcoming and always encouraging new faces young and old. 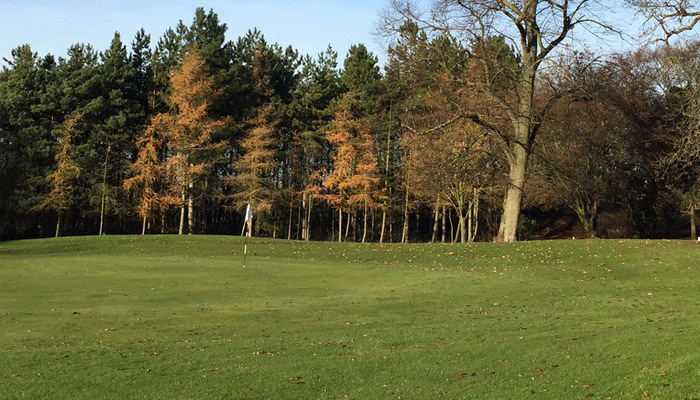 Trolley and Buggy hire available, please let the member of staff know at time of booking.